Cape Ann Symphony Board members, from left, Drs. 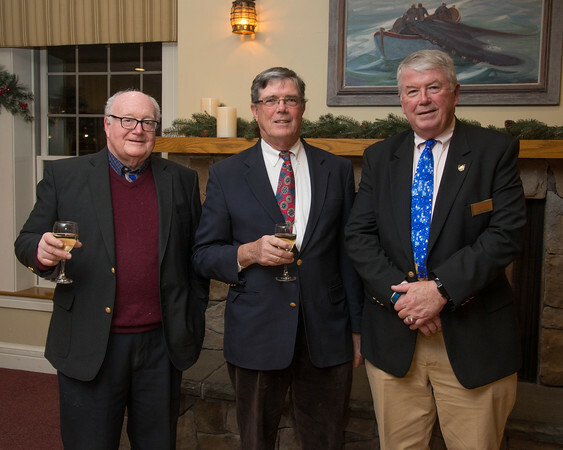 Robert Cassady and Peter Lucas, both of Ipswich, and board President Thomas "Tom" Mannle. attended the Cape Ann Symphony Orchestra’s cocktail reception and meeting held January 20,2016 at the Gloucester House.